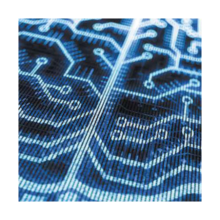 SOMA ATLAS merges the flexibility and security of our multi-application KIAT OS® with the functionality of Calypso, the leading operating system for transit applications. SOMA ATLAS V1's operating system is Calypso Rev. 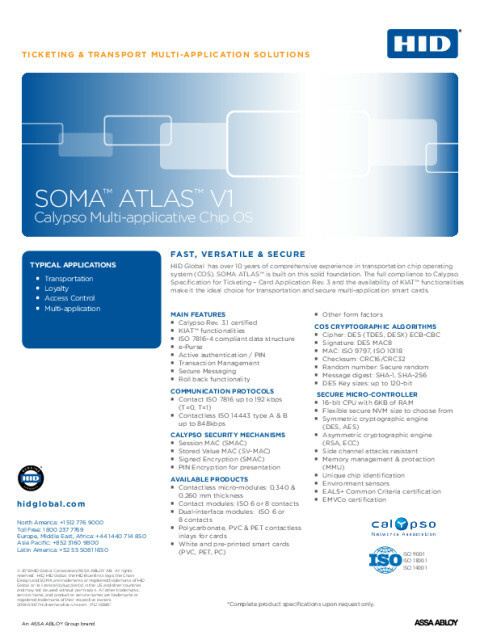 3.1 certified, and SOMA ATLAS V1.C1 is compliant with Calypso Specification Rev.3 and with Cipurse open standard specs.